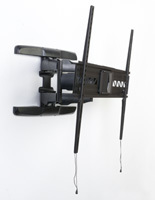 This Monitor Stand has Articulating Arms to Display your Television in Various Angles! 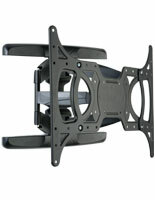 This is Where to Buy Monitor Stands Compatible with 50" Wide Screen TV Manufacturer Brackets! 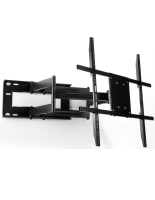 Purchase Television Stands Online Today! 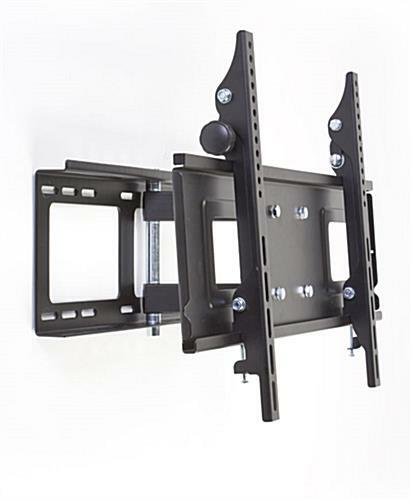 TV Size Range: 32" - 55"
Flat Wall Mount Weight Capacity is 88 lbs. 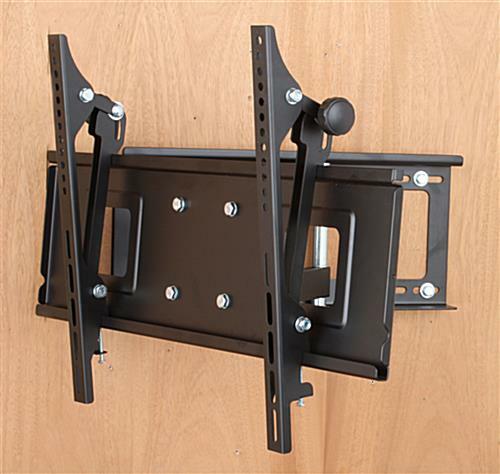 A monitor stand, like a plasma bracket and an LCD TV mount, has articulating arms that permit you to extend the TV out from your wall a full 18-1/2". 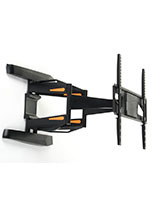 These mounts also enable you to pan the screen to the left and right for more viewing options. A monitor stand compatible with 50" TVs also has tilting arms for angling the television down 12° to provide the optimal view. 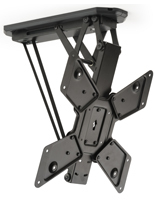 We supply this monitor stand with an assortment of screws, washers and spacers to attach most mounts to your display; however, some TVs may require specific screws you can find at a local hardware store. 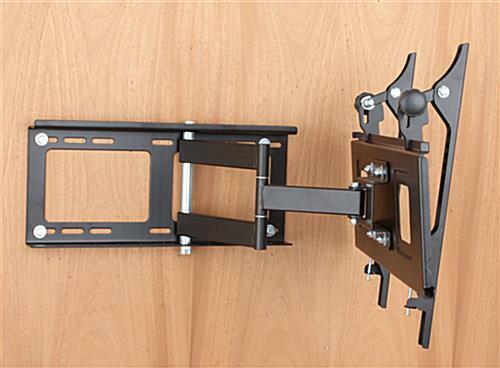 An LCD bracket, monitor stand can hold a 32" to 55" plasma or LCD TV that weighs up to 88 lbs. This monitor stand is a universal mount that is VESA compatible for 100mm x 100mm to 600mm x 400. VESA standards are created with manufacturers of both mounts and televisions to ensure mounting holes are similar across brands, so most television can be attached to these displays. 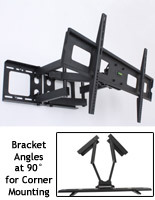 If your TV is a Sony, NEC, Panasonic, LG or any other brand, it will fit on these VESA brackets if the numbers match. A monitor stand includes the appropriate hardware to mount the display onto wood studs or a solid concrete wall. If you are unsure of your wall type or have installation questions about a monitor stand, please consult with a professional. 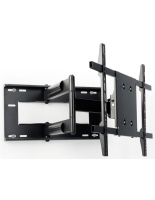 MonitorStandsNow is where to buy monitor stands compatible with 50" wide screen TV manufacturer brackets at wholesale prices!